Home > Neues > Atlantic Odyssey – Bon vent et à bientôt ! 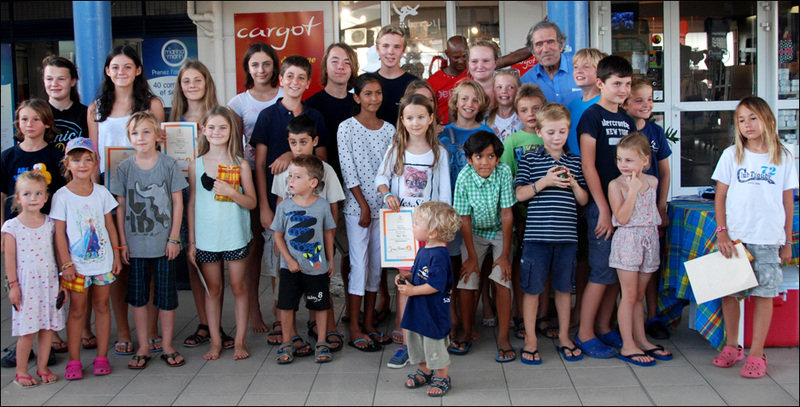 The fifth edition of the Atlantic Odyssey ended in celebration with Jimmy Cornell giving out special certificates to all the children in recognition of their amazing achievement of crossing the Atlantic, followed by a farewell party, attended by representatives from the town of Le Marin, the Martinique Tourism Committee, Le Marin Tourism Office and Le Marin Marina. All the Atlantic Odyssey children were presented with the ‘Young Argonaut’ certificate by Jimmy Cornell, watched by doting parents. 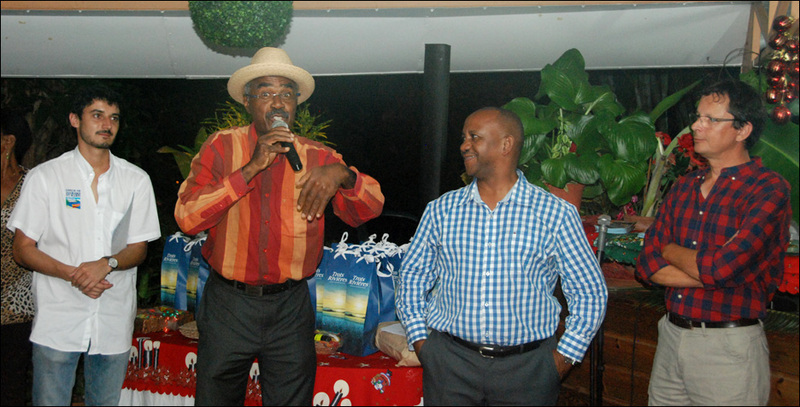 Representatives from Le Marin Tourism Office and the Martinique Tourism Committee. From left to right: Dorian Ben-Saïd, Jacques Bajal, Philippe Jalta, with Pascal Guiraudou, from Cornell Sailing. 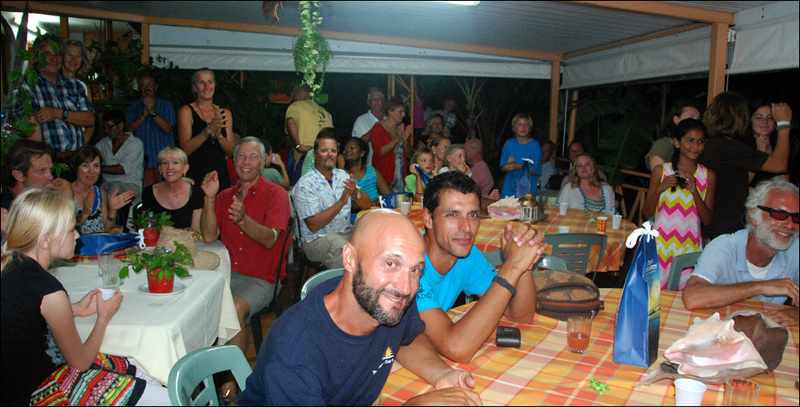 This was a great opportunity for the organisers to thank everyone on the island for their support and for giving the sailors such a warm and professional welcome, as well as to thank all the participants for having helped make the rally such a success and for being such a friendly group of sailors! 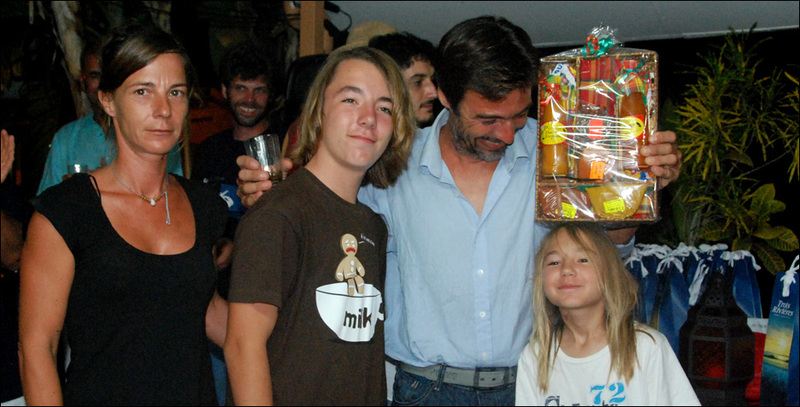 Each boat received a present from Martinique, and some were rewarded for their special contribution during the rally, whether for giving assistance to other participants, for contributing to the event organisation, submitting blogs and videos of the crossing, showing determination in the face of difficult circumstances during the voyage, or even for having a great sense of humour. 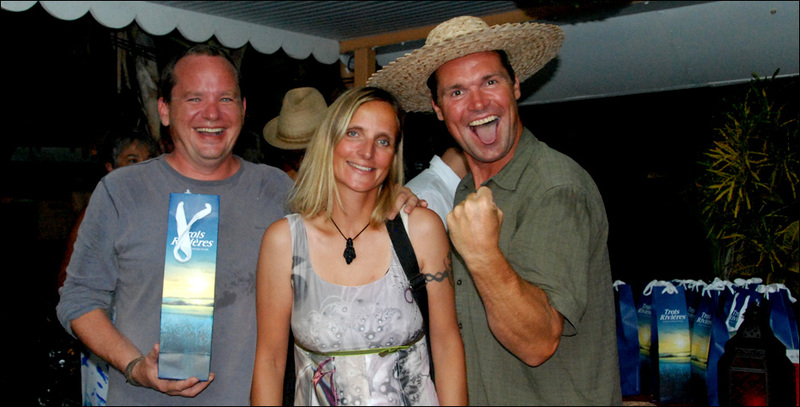 The happy crew from the catamaran Tapati! The two sailors on board Enterprise were especially singled out for the prize of the funniest blogs during the Atlantic Odyssey (read their hilarious and offbeat blogs at blog.mailasail.com/sventerprise and blog.mailasail.com/barnaclepete). Russell Altendorff, from Enterprise, special prize for comedy! 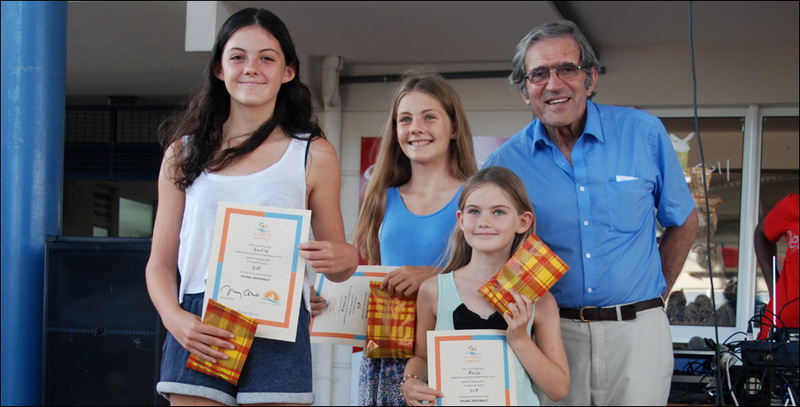 The crew of Mercredi Soir was rewarded for taking part for the second time in three years, and for their lovely family crossing, with three generations represented. 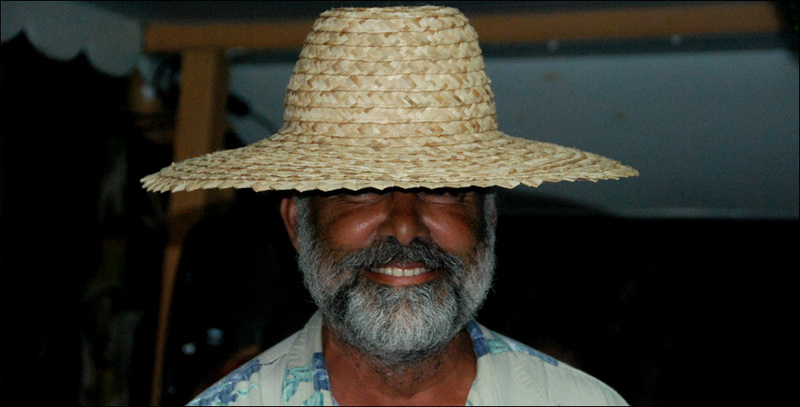 The music and rum from Martinique helped contribute to leaving a final memorable souvenir of this Atlantic Odyssey for all the participants – and we wish them all the best for their coming adventures at sea. Good winds and à bientôt! 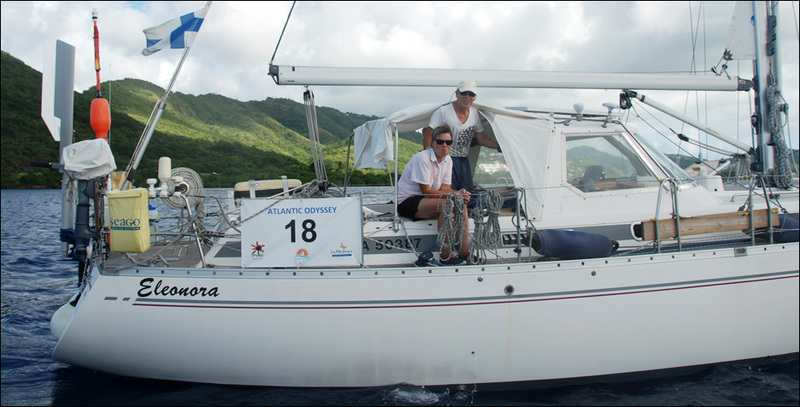 View all photo albums from the Atlantic Odyssey I.